Have you heard of the latest dance craze, the Sid Shuffle? Watch and learn as your favourite Ice Age character shows you what it’s all about! 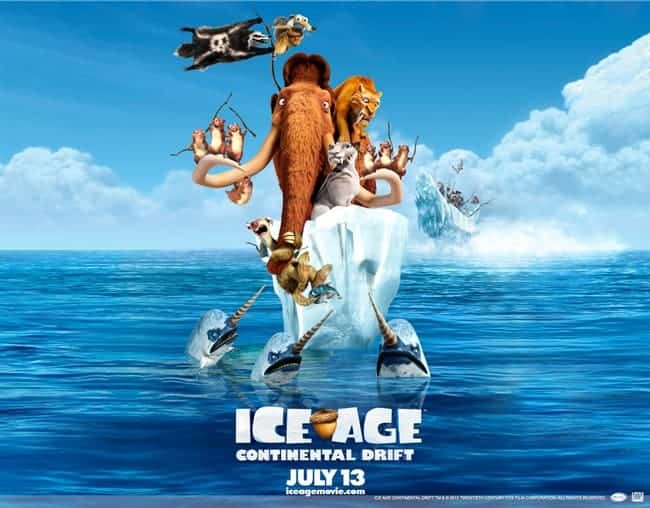 Ice Age: Continental Drift is in theatres on July 13th!